By now you’ll no doubt be aware that the Kylie ‘Timebomb’ remixes package was released to iTunes on Friday. No? Well it’s HERE and there are six remixes to choose from. 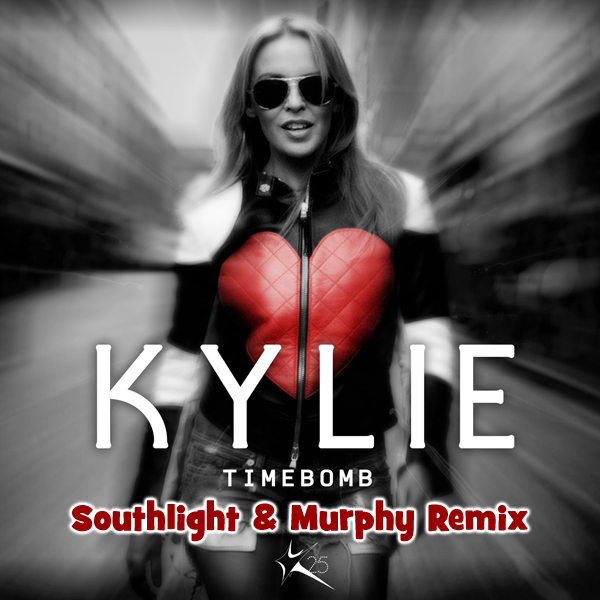 But heading beyond the official remix spectrum for the moment… Sydney DJ Dan Murphy has teamed up with Andy Young and Damien Goundrie to create the ‘Southlight & Murphy’ remix of the pop princess’ latest single – and they’re offering it up as a free download. There’s also a version created by Dan and Sydney producer Steve Peach entitled the ‘Peachy & Murphy’ mix. It too is available for free download. Catch the latter HERE and the former below.